Rendering unto Caesar has never been a popular pastime, and the window tax imposed upon the citizens of Great Britain on this day in history, 1696, was no exception. The new window tax was actually a progressive form of property tax. Every homeowner, no matter how humble, paid a base tax of two shillings. People with homes that had 10-20 windows paid a fee of four shillings, while those with 20 or more windows were charged eight shillings. The wealthy elite saw this tax as a way to distinguish themselves from the plebeians. When having a new home built, they instructed their architect to include as many windows as possible to show that such things as window taxes were beneath their consideration. 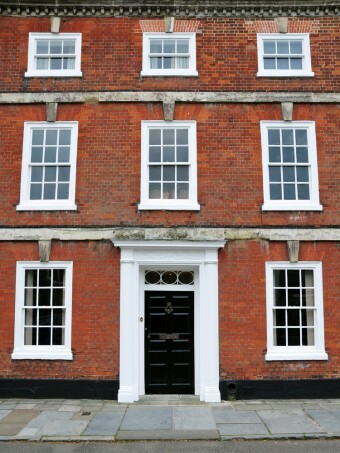 A decline in revenue from the window tax was noted as early as 1718, as resentful working class Britons began bricking up their existing windows, or building new houses with less windows, in order to avoid paying more tax. There was also the issue of public health. Social activists and medical professionals were voicing concern that denying people access to light and air, especially in crowded urban areas, raising the risk of epidemics due to the dark, damp conditions. You could even say the window tax was “daylight robbery” by the British government. 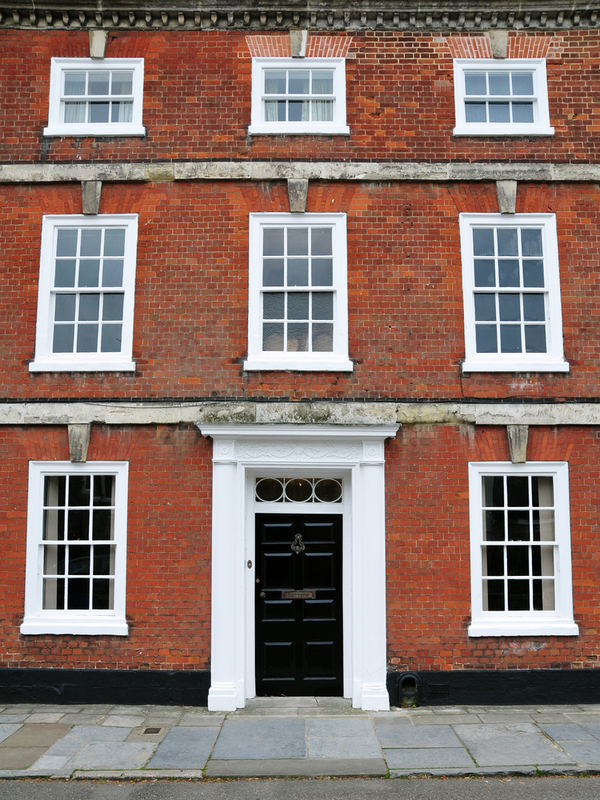 In any case, the British government must have grown tired of listening to everyone complain and having to run around counting everyone’s windows, because in 1851 they dumped the window tax and replaced it with a house tax.